Comprehensive tuition provided by an experienced and qualified shotgun coach. 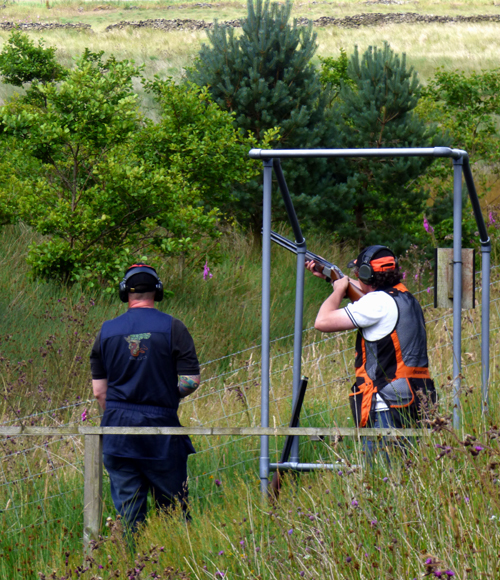 All levels of clay pigeon instruction and game shooting coaching provided. 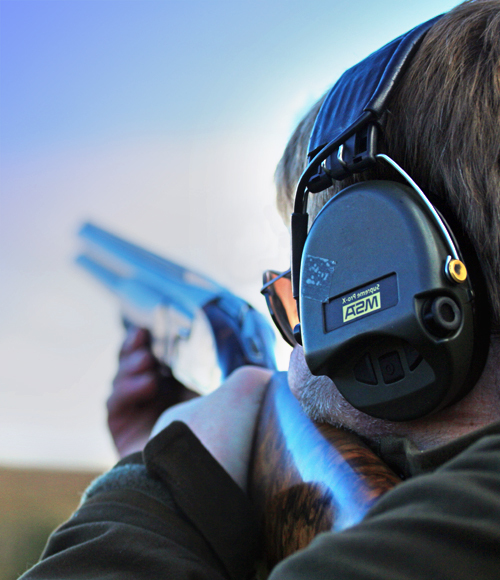 South Pennine Shooting School gives you the opportunity to learn shotgun skills in a safe and relaxed environment, offering a chance to enjoy a rewarding and memorable experience – after all what better marketing is there than the recommendation of satisfied customers? Jason Rowntree MICSI - South Pennine Shooting School’s Instructor and Coach is available to improve your shooting abilities. He favours a straightforward “step by step” approach; breaking the art of shotgun shooting down into easy manageable “bite size chunks”, focusing on each element in turn. This gradually acquisition of skill, knowledge and understanding encourages a natural and fluid progression, whilst allowing any weaker aspects (that may need a little extra attention) to be highlighted. Getting the fundamentals right is vital for good shooting and not just for the beginner; working through the basics with the more experienced shooters can often reveal much! The interrelationship between these components is crucial to successful shooting. We will patiently guide you every step of the way and in no time at all you’ll be shooting targets left, right and centre! Personal safety equipment is available (and must be worn on range at all times), a suitable shotgun and cartridges will also be provided if required. 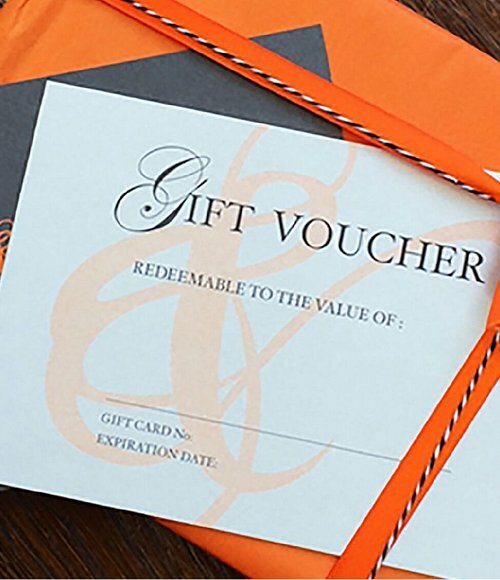 My husband bought me a shooting lesson (gift voucher) - I wasn’t very sure what to expect and felt very apprehensive on the day, but Jason my instructor was so encouraging and patience, what an amazing teacher. Never thought I’d actually hit any targets but it wasn’t long before I was smashing one after another - really exhilarating - seriously thinking of taking this sport up..!